Welcome Summoners, today we have a wickedly punishing PVE Game-Type Doom Bots Tier List. This Rotating Game Mode pits players against overpowered AI Bots whose code was written in hell. What does that mean you might ask? Well for starters this is a survival mode, what that means is you do NOT win by destroying the enemy nexus. This Rotating Game Mode is won by surviving the longest against the AI from hell. The only difference from This Rotating Game Mode and The Gauntlet is No Voting System. When the games starts a countdown will begin. During game “Curses” will periodically switch at specific times. At the end of the countdown (Spoiler Alert) Satan himself Devil Teemo will spawn and begin attacking your base. The objective at this point is to “Kill Devil Teemo”, once you have rid the earth of this fur ball the game is over. You will notice players using Teleport OR Smite Summoner Spell. From our experience, we found that Teleport has very high value on your AD Carrys and AP Carrys. Being able to return to lane as fast as the enemy AI Doom Bots helps tremendously when you’re trying to keep up with the pace of the game. Smite is mainly used on Tank/Support Champions. This spell will help Supports gain extra gold from Smiting Jungle Camps as they siege your towers. also, adds extra damage late game when fighting Devil Teemo. First I’ll explain how this Doom Bots Tier List works. We rank the value of every champion based on the Doom Bots of Doom game mode. The best doom bot champions tend to have high damage burst abilities, combined with long range abilities. For example, as an ADC Xayah and Miss Fortune are extremely good and are seen the Best Doom Bot Champions for Attack Damage. Other strong notable picks for AP include Vel’Koz, Anivia and even Swain. These bots have lots of advantages, the one thing they do lack, however, is the ability to go back and heal. That and they lack the ability to see the incoming danger, for example, a huge Miss Fortune Ultimate. This makes the mentioned picks above the Best Doom Bot Champions in this game-type. Are you ready for the Honor Rewards? View the end of season rewards for players who have honor levels of 3,4 and 5. Now that we talked about the Best Doom Bot Champions players are using currently in Doom Bots of Doom Game Mode. Let’s dive into some of the game mechanics players should take note of. 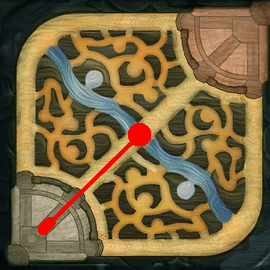 If you are able to get some minions close enough to the enemy tower to die, you’ll receive Mana/HP for sustain. Doom bots never go back to buy at the shop or heal, they also will return to lane very quickly. The summoners rift map used in Doom Bots has been cut in half. Enemy towers take NO damage. Completing “Kill Request” your team will receive a boost in power. 10 Kills +10 Damage Resistance (+20 for melee champions). 20 Kills Instantly gain +15000 Gold. 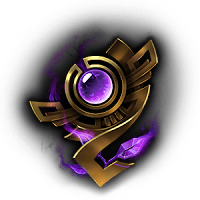 Earn A Free Summoner Icon! 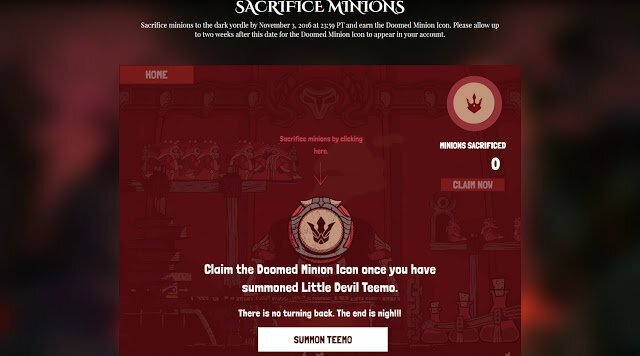 Riot’s New SACRIFICE MINIONS mini game play and to summon Little Devil Teemo and earn a free summon icon! Special Icons will be rewarded after the event for players that complete some of the highest possible levels compared to anyone else in the world. This will be awarded sometime after the Doom Bot Event so be patience. This is a quick list of the different types of Curses you will have to deal with during the game type. Let’s have a quick look at the different types of AI Bots you will encounter in this Game Mode. 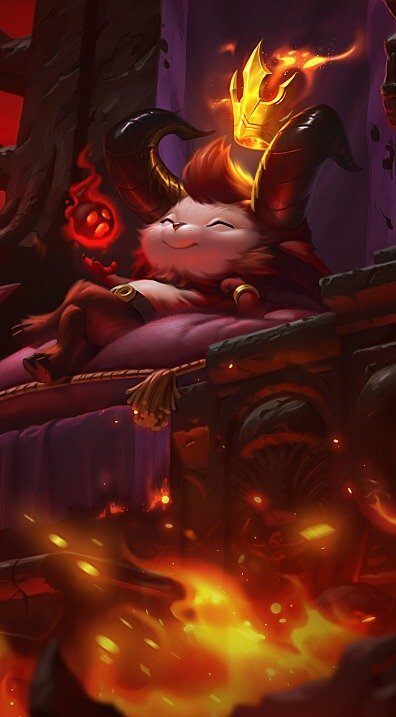 Devil Teemo is the final boss of this game type, after the other Doom Bots Summon Devil Teemo you can expect the game to become much harder. Below we will give you a heads up on what to expect from satan’s spawn himself. ACTIVE: Devil Teemo shoots a total of three dart, if hits enemy champion dealing them magic damage and blinding them for a short duration. ACTIVE: Devil Teemo recives 700 basic movement speed for few seconds. PASSIVE: basic attacks deal bonus magic damage and poison the target, causing them to take additional magic damage over 4 seconds. ACTIVE: Devil Teemo calls down from the sky a big mushroom trap. it detonates when its touches the ground, dealing magic damage to enemies within the radius of the explosion area.